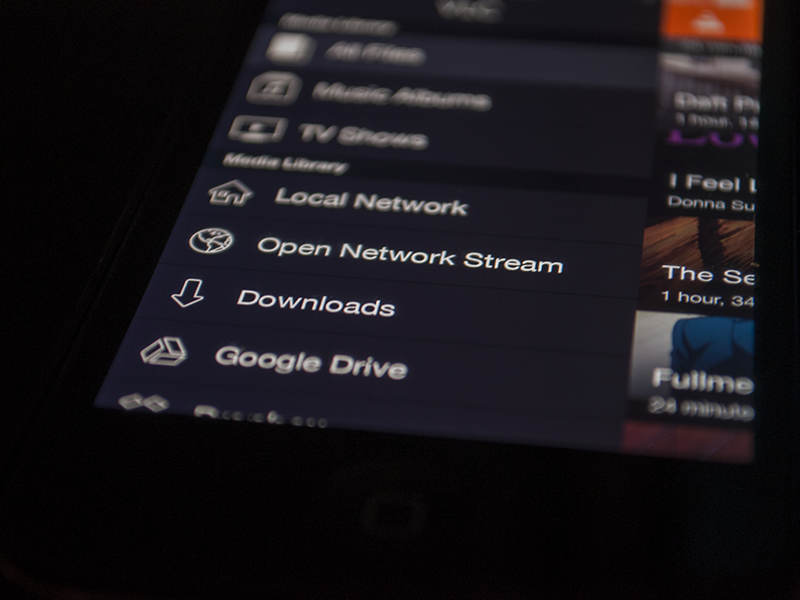 Over the last weeks, I worked closely with Damien Erambert on VLC’s user interface on iOS, rethinking it for iOS 7. I would like to share a small preview today with further iterations pending. 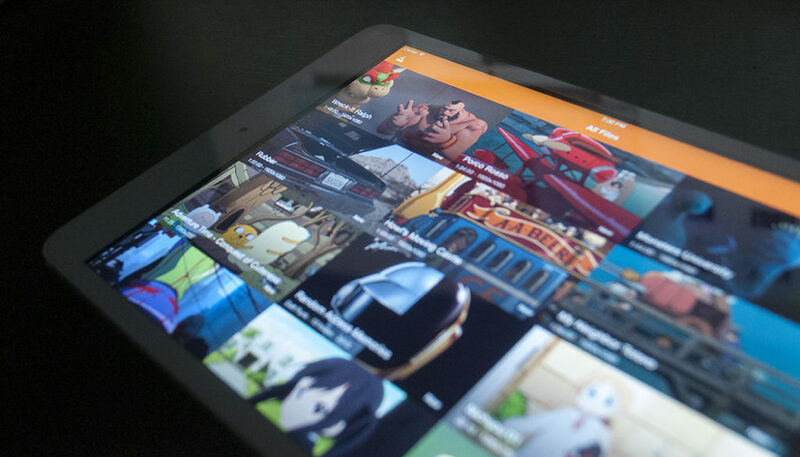 Version 2.2 of VLC for iOS will also include various new features and refinements. More on that, at a later point. Any feedback and remarks are strongly welcome. Brilliant layout. Kind of borrows from Vimeo’s new layout but nothing wrong with that. Could you possibly show some screenshots of what some of the media controls are going to look like (if you’ve gotten that far yet)? IMO seeing a somewhat consistent design of the floating media control buttons that appears in the OS X desktop version of VLC when it’s in fullscreen mode and you move your cursor would be cool. We tried it and it didn’t really fit the mobile UI style, at least on a phone. But stay tuned, we will have nice and interesting stuff to share for the Mac, too, pretty soon from now. It is written that on VLC for iOS(have ver: 2.1.3;iOS 7.0.3) one can download files from web servers.Would like to know whether flash based content cannot be downloaded,e.g., mio.to(musicindiaonline).Will be grateful if I can get a reply or a work around from someone. Flash-based content often doesn’t include the played URL directly and VLC for iOS currently doesn’t include any capabilities to parse such markups. Sorry for any inconvenience. I’ve been using the ios app on my iPad 4th gen and loving it.. I frequently use it to get files from my server which is not always on the LAN where I am connected. No biggie, I can still reach it through the http://ftp... However, it is beginning to bug me that I have to insert the log on information from scratch every time. Any chance of making it remember url and log on info? Perhaps written so you x a checkmark and it only saves once a connection is established? Once again, thanks for a great program! We hope to submit for review within the next 7 days – then, it depends on Apple and the holiday season.. When connected to a server (ftp, http, dlna), will it be possible with the 2.2 release to download a file directly from a NAS without needing a computer (with an integrated download manager). And so, have you send this release to Apple this december as you planned? Regrettably, no, because we decided to polish it further. We will upload on Jan 10. Maybe something about a recent publication? Added for the next update!